If you would like more information, we would enjoy visiting with you! 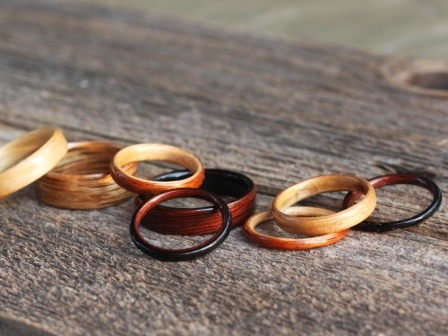 To order a ring from our Rings in Stock Ready to Ship, click here. 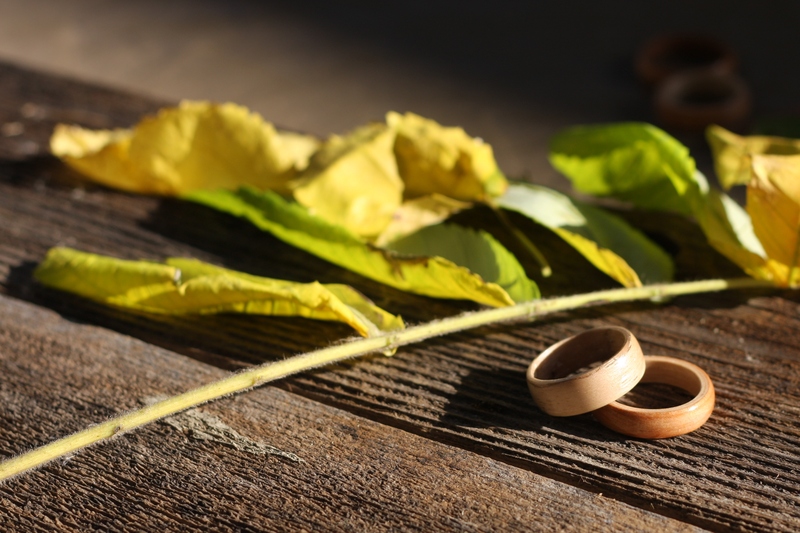 To order a Custom Made Bentwood Ring, handmade just for you, click here.